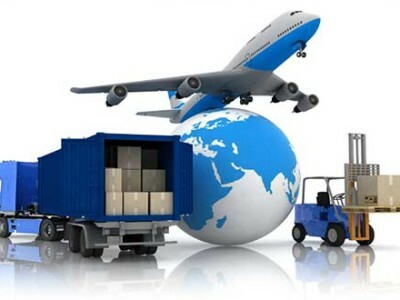 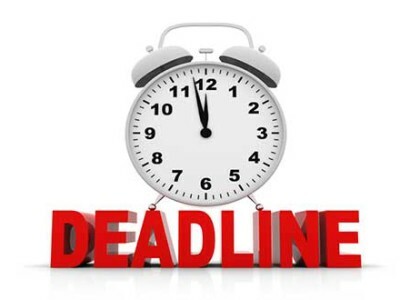 Whatever your freight may be, your dedicated ET representative is available right now to custom-tailor an ideal transportation solution for your needs. 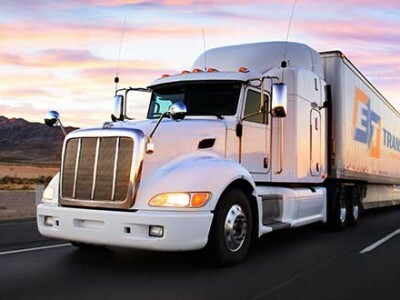 Whether it’s a dry van, flatbed or reefer, a full truck-load or less, carrying hazardous materials or requiring expedited shipment anywhere in the lower 48 states and Canada, you can depend on ET Transport to deliver your freight safely, reliably and on-time. 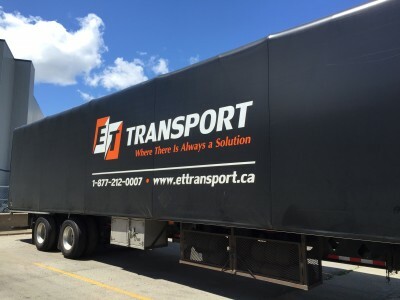 Since 2005, thousands of happy customers have been proud to rely on ET Transport for their trucking and transportation needs, across Canada and the lower 48 states. 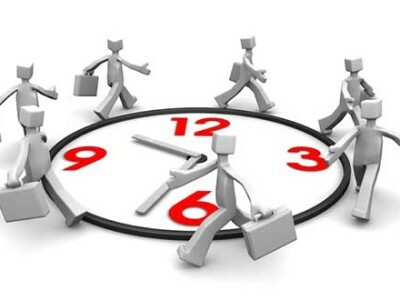 Our experienced representatives are standing by 24 hours a day, 7 days a week, year round including holidays, to ensure your freight gets delivered quickly, safely and reliably. 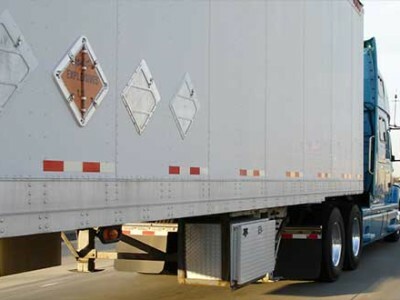 Whether you require a dry van or flatbed, a temperature-controlled shipment or one that can transport hazardous materials, a full truck load or less-than (LTL), ET Transport is ready to get your load moving. 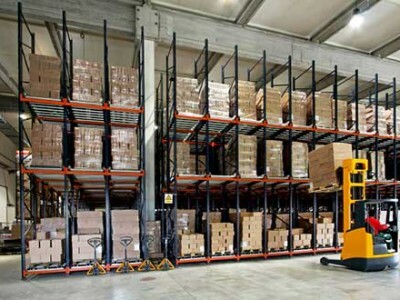 Safety and reliability are our top priorities. 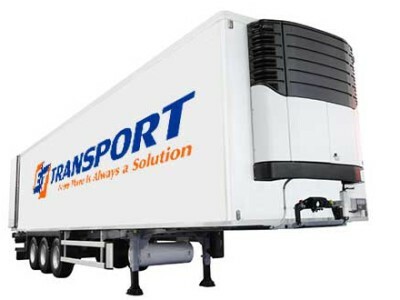 Our growing fleet of trucks is air-ride equipped to keep your goods secure, and operated solely by experienced drivers. 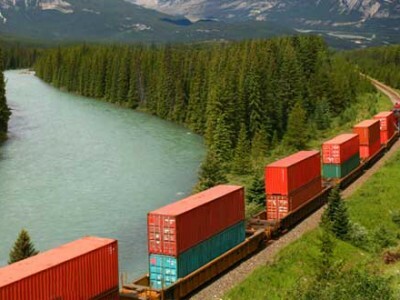 Fully-licensed and insured, we are also C-TPAT certified, meaning your cargo will avoid long inspections, and receive priority status at the border, eliminating delays and getting your load to its destination faster. 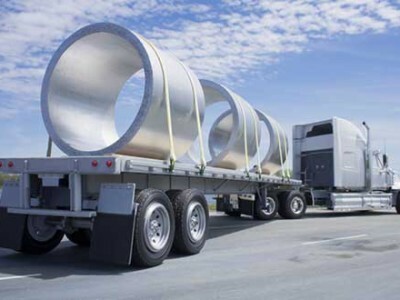 Our proven 99% on-time delivery rate speaks for itself. 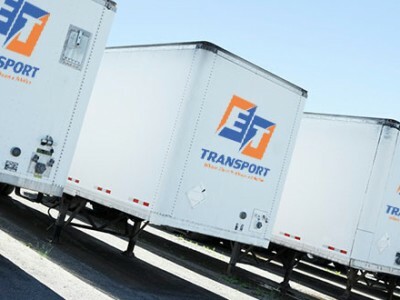 In addition to our own trucks, ET Transport is constantly expanding its freight brokerage arm, allowing for a wider array of options to get your freight on the road quicker. 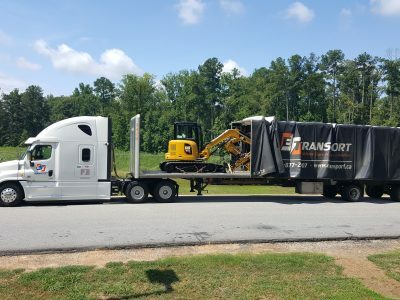 Simplifying the process for you is our goal – tell us what your load is and where it needs to go, and we’ll make sure it gets there securely and on time.